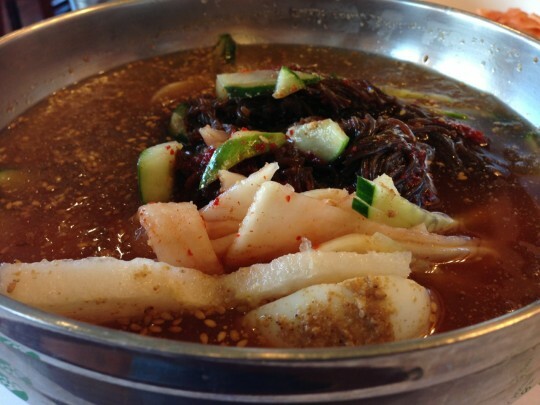 With the hot NYC weather, we went to Jersey for some naeng myun (cold noodles)! 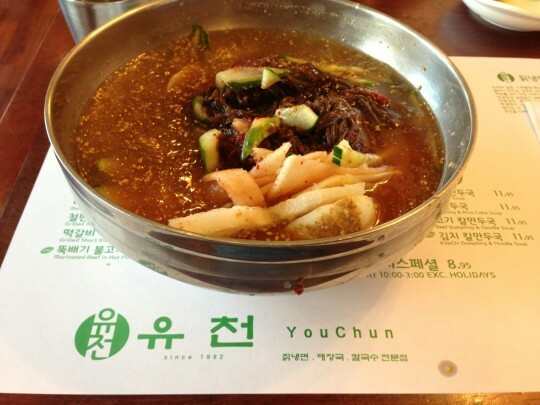 You Chun‘s version is delicious and spicy. 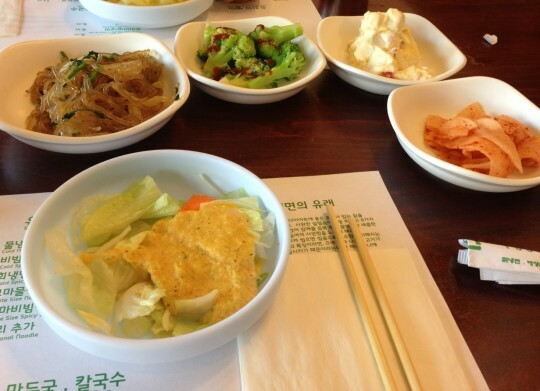 This entry was posted in Food and tagged mul naeng myun, naeng myun, nj, noodles, palpark, summer, youchun on June 1, 2013 by Rex.